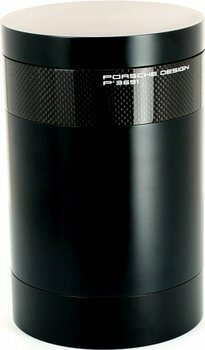 Porsche Design Humidor in the form of Jars. The cigars are stored upright in this humidor. In the upper part of the container has a carbon ring. Humidified cigars with a special humidifier.